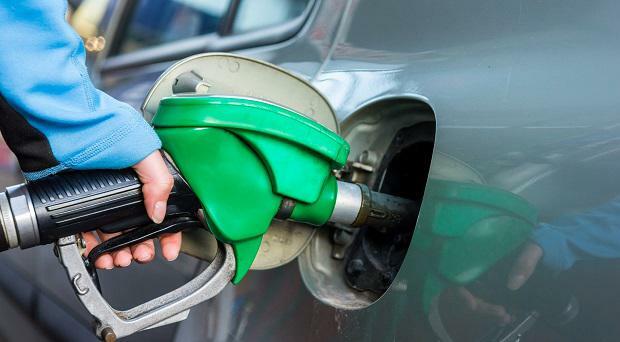 A lobby group representing many of the country's biggest oil and petrol retailers has accused the state agency charged with promoting clean energy of having an "anti-oil bias" in its administration of a lucrative grant system. Irish Petroleum Industry Association (IPIA) secretary Michael Forde wrote to the director general for energy at the Department of Communications, Climate Action & Environment (DCCAE) to complain about the handling by Sustainable Energy Authority of Ireland (SEAI) of the Better Energy Communities programme. The lobby group claimed that because oil heating is "particularly prevalent in rural Ireland" SEAI's new approach is "effectively penalising consumers in rural/off-grid areas and preventing them from reducing their carbon footprint". The grant programme pays out as much as €28m annually to a range of projects SEAI believes support new approaches to achieving energy efficiency in Irish communities. But Forde wrote that his organisation - which represents major brands such as Texaco, Applegreen, Emo, Circle K and Maxol - had become aware that SEAI had "initiated a process of eliminating any projects which have an element of oil utilisation included in them" from consideration from the grant programme. Forde cited examples from an SEAI presentation that said "oil will be viewed negatively" and that "oil being deployed in any part of the application will result in Nil points for renewables". This, he said, clearly showed an "anti-oil bias". "The presentation you gave at the Brexit briefing clearly identified the significance of oil to the Irish economy," wrote Forde in his letter to department official Michael Manley. "We are fully cognisant of the drive for decarbonisation across the EU, which DCCAE actively supports," it continued. But Forde said "the reality" was that "oil will continue to play a major role in the Irish economy for some decades to come. "While that is the case, surely energy efficiencies should be pursued as vigorously in the oil sector rather [than] removed from consideration?" The letter requested that the department review the situation around eligibility for the grants "to ensure they are equally applicable to oil installations." A spokesman for SEAI said that "as part of the 2002 Sustainable Energy Act, a core principle of the SEAI mandate is the decarbonisation of Ireland's energy supply". "Reliance on fossil fuels is simply not sustainable in the long term. SEAI through its programmes will continue to support and promote a sustainable transition away from carbon-intensive fuels," he said.